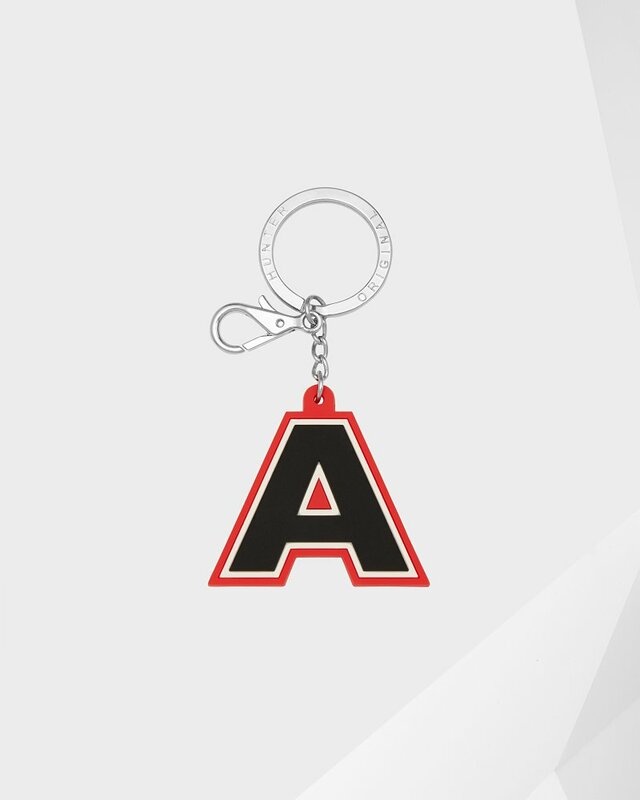 Original Alphabet Charm is rated 1.0 out of 5 by 1. Rated 1 out of 5 by L.C. from Breaks easily! Bought 4 days ago and it already broke. So annoyed.